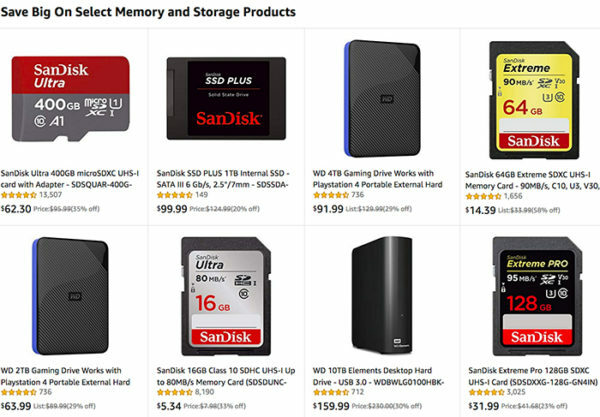 Hot Deals: Save Big On Select Memory and Storage Products at Amazon! Super Hot Deals! 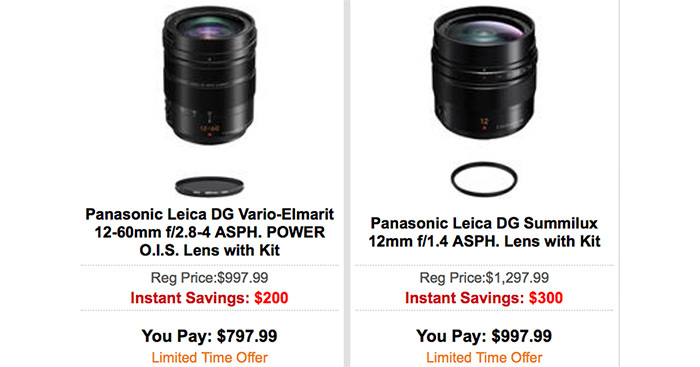 B&H has two great deals: Panasonic Leica DG Vario-Elmarit 12-60mm f/2.8-4 ASPH. 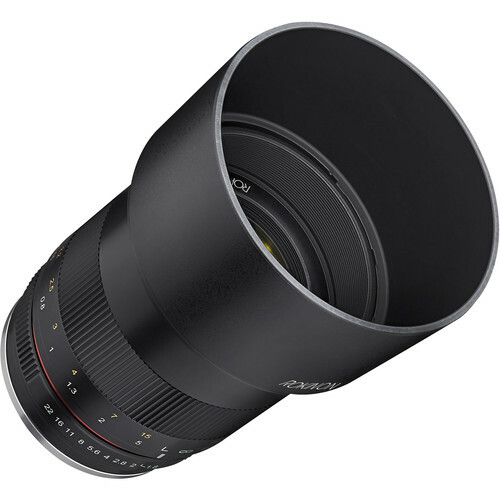 POWER lens costs $797.99 and Panasonic Leica DG Summilux 12mm f/1.4 ASPH. Lens costs $997.99. Both the deals will expire on February 23, 2019. Hot Deal: Rokinon 85mm F1.8 Manual Focus Lens for $299 at Adorama! Super Hot!!! Adorama has a great deal on Rokinon 85mm f/1.8 Manual Focus Lens for only $299, available for Canon EOS M, Fujifilm XF, MFT and Sony E mounts. This is $100 cheaper than regular! Super Hot!!! 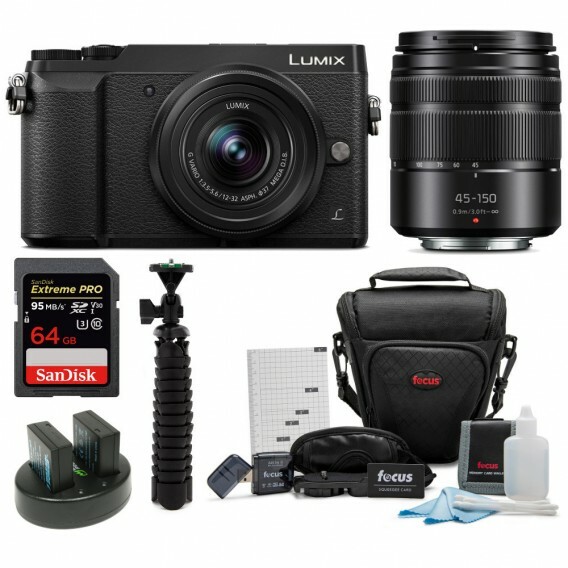 FocusCamera has a great deal on Panasonic Lumix DMC-GX85 Mirrorless Micro Four Thirds Digital Camera w/ 12-32mm & 45-150mm Lenses + more for only $497.99. This is $500 cheaper than regular! Super Hot Deals!!! 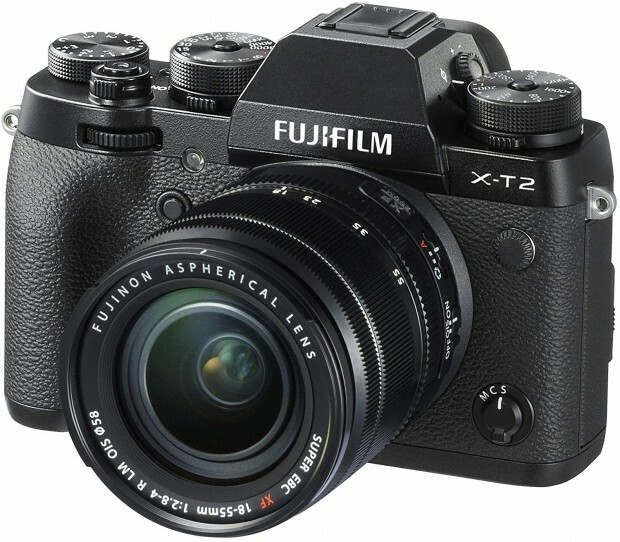 The price of Fujifilm X-T2 and Fujifilm X-T20 has just dropped a lot! You can save up to $500 to buy these great deals. You can also get free memory card and shoulder bag via B&H! Hot Deal: Fujifilm X-H1 w/ Free Accessory for $1,299! Super Hot Deal! 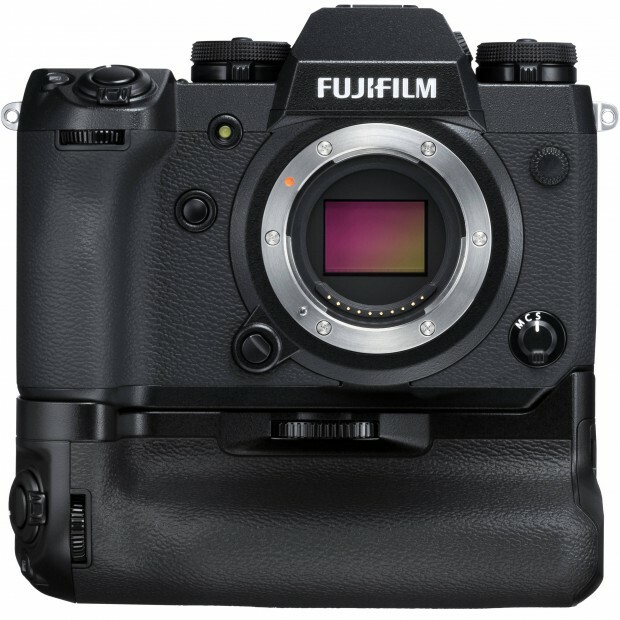 Today, the price of the Fujifilm X-H1 has just dropped a lot! 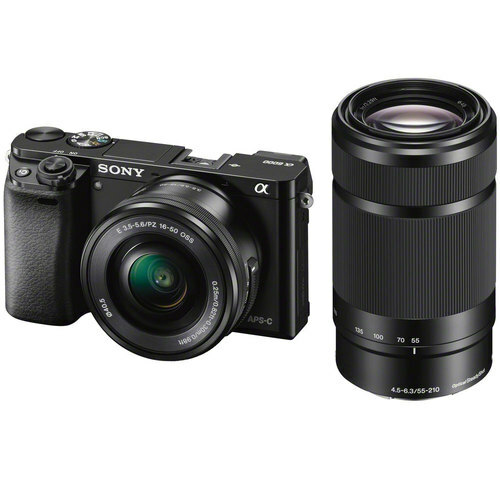 It is now for only $1,299 at Amazon/ B&H/ Adorama. You can also get some free accessories. This is the lowest price we have ever seen. Super Hot!!! 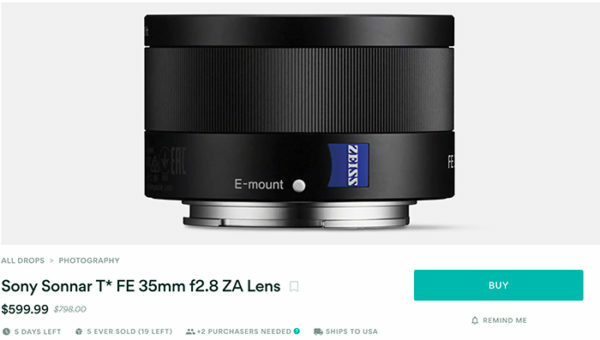 MassDrop has a great deal on the Sony Sonnar T* FE 35mm f2.8 ZA Lens for only $599.99. This is $200 cheaper than regular at B&H! Super Hot!!! 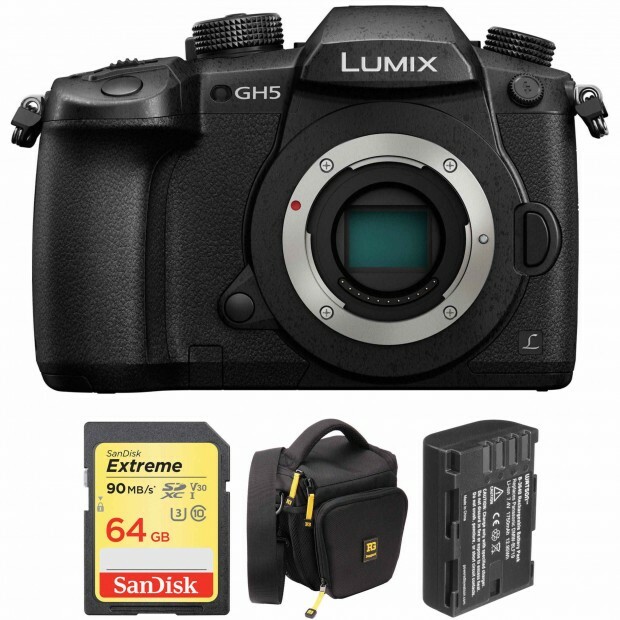 B&H launched the biggest savings on the Panasonic GH5. You can save up to $500 on these great deals.